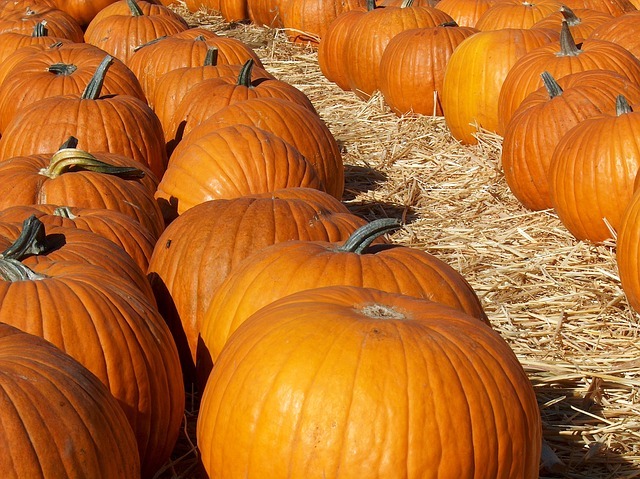 The smell of pumpkin is in the air! With the weather still warm, you can cool off with this delicious pumpkin smoothie recipe! Place the pumpkin puree in a freezer bag. Store in freezer for at least 24 hours. Pour the milk into a blender. Add the brown sugar, cinnamon, and pumpkin.